The United Kingdom, a country known for Monarchs like Queen Elizabeth II, iconic rock bands like Queen and the Beatles and of course for its red phone booths. This country is made up by four component nations: England, Scotland, Wales and Northern Ireland. London, the capital of the country, stays one of the best visited and known cities worldwide. Monarchy has always played a big role in the history of the United Kingdom, as well as in the nation’s culture. Even though the country is now a constitutional monarchy, with Queen Elizabeth II as the Head of State, traces of the importance of monarchy are visible in the culture. British people like to identify with the Crown, which is currently represented by the Queen, as she strengthens the national identity and unity in times of change. The top destination in the UK is London. This incredible city offers great attractions as the Big Ben, the London Eye or the Tower Bridge. Especially by exploring these sights with the typical red double-decker bus, you will get the real London experience. However, London is a very hectic city. Luckily, the United Kingdom offers other aspects. A perfect example for it are the various landscapes that one can find in the country, making it therefore the perfect place to explore the nature and coast lines. As the country is an island, the furthest place from the coastal waters is only 113 kilometers away. Having the coast so close, you will never miss out a chance to visit some of the most famous beaches. If you are travelling in the southwest of the country, do not miss the opportunity to visit the Isles of Scilly with their tropical gardens. The United Kingdom’s economy is highly developed and one of the biggest in the world. One of the largest industries in the country is finance and banking. The industry is focused in London, making the city a preferred place to do business in. Considering the size of the United Kingdom, it is impressive to see that the country has one of the highest air traffics in the world. 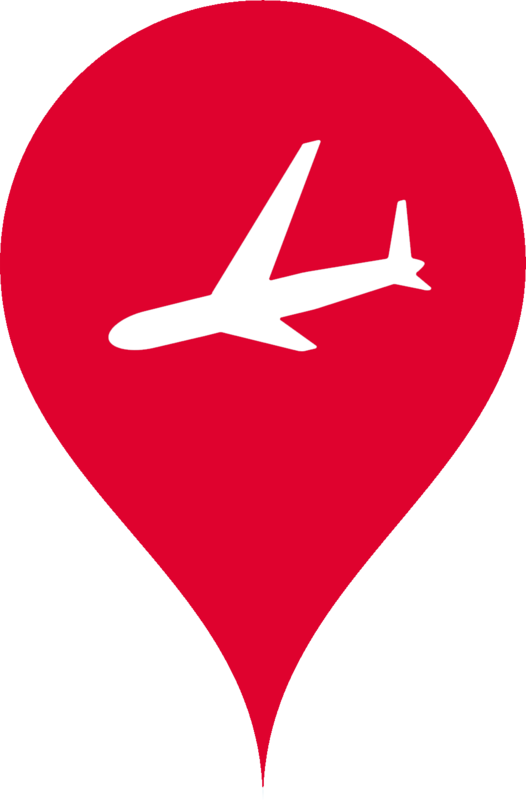 The five largest airports are London Heathrow, London Gatwick, Manchester, London Stansted and London Luton. 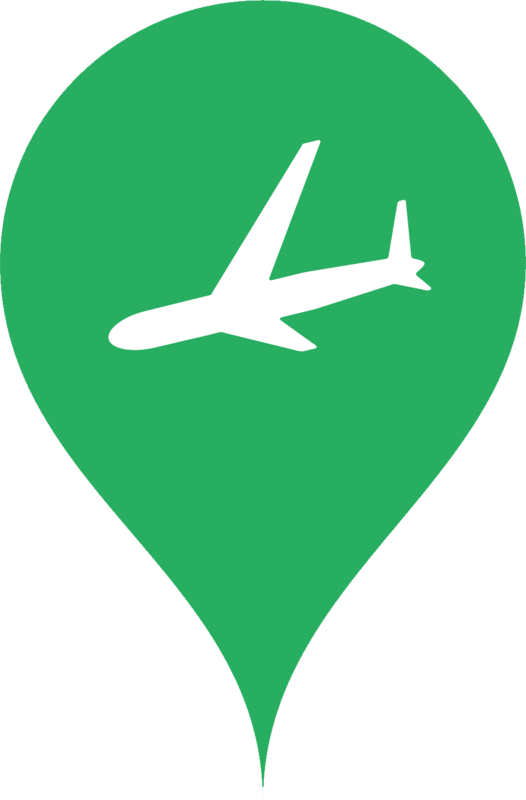 However, next to the major airports, the United Kingdom offers many smaller airports, that are spread through all four component nations. With Fly Aeolus Air Taxi, you can take off and land whenever you want, with the added benefit of on-demand flexibility and competitive pricing. 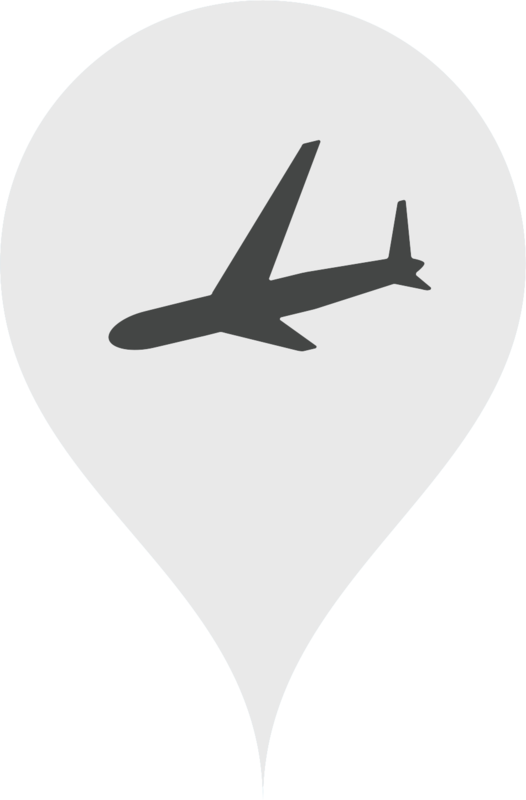 Some of our most popular destinations are London Biggin Hill and Oxford Airport. Do not hesitate to consult our price calculator for a personalized quote.